Since Rainforest Village can’t all be high-thrill attractions, Universal has installed Puka Uli Lagoon, a leisure pool (the only one to sit outside Wave Village). For the kiddos, there are some fun features, such as bongo drums and water jets. 0 out of 5. This is for relaxation, man! Puka Uli Lagoon is home to two TapTu Play points. 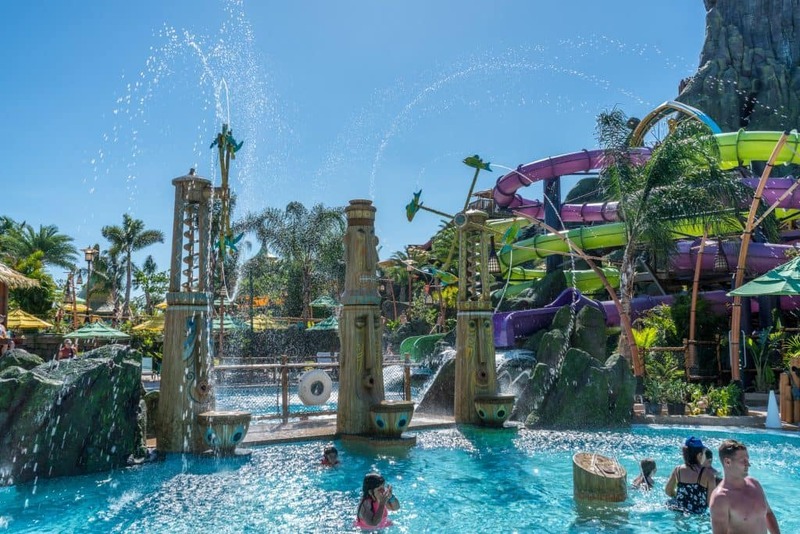 You can leisurely float in the lagoon while watching the neighboring Ohyah and Ohno Drop Slides.